Description As a Mentor Recruiter with California MENTOR Family Home Agency, you’ll be one of those extraordinary people. 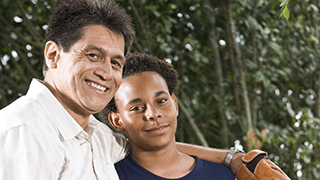 We seek a passionate, proven recruiter who can successfully identify families in the tri-county area to become adult foster care providers, who we call “Mentors.” Bring your creative ideas and your passion for success; we’ll train you on the rest. 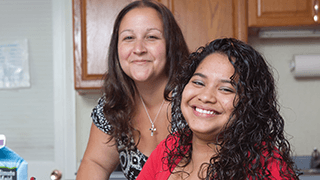 We’re the leader across California in matching adults with developmental disabilities with amazing families who want to make a difference. Do you have experience working in sales or recruitment and you’re seeking more meaning in your work life? Leverage your skills to make an impact in people’s lives. Build and enhance an active network of family homes through the strategic recruitment of qualified Mentors and guide them through the certification process. Join our dedicated, dynamic and fast growing team today! We have a great work environment and you’ll be surrounded by a strong and supportive team of peers, leaders and colleagues. California MENTOR Family Home Agency is a partner of California MENTOR and The MENTOR Network. 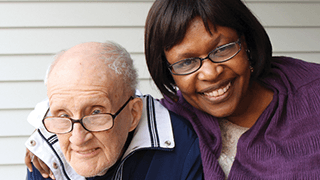 The MENTOR Network is a national network of local human service providers offering quality, community-based services. With approximately 28,000 employees serving 25,000+ consumers in 36 states, you'll have career opportunities from coast to coast. When you join The MENTOR Network, you’ll make a difference every day and help to provide quality of life enhancing services to individuals across the country.